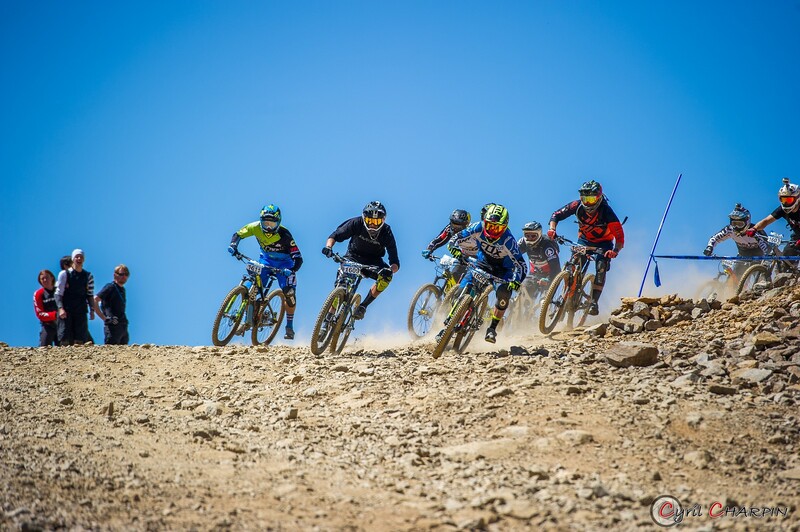 With nearly 2000 participants representing almost thirty different nations, the Megavalanche, known as the « longest descent in the world » confirms its international “Rendez-vous” status for all the Mountain-Bike fans. In addition to that, an exceptional seasonal snow coverage is going to offers to all these adrenaline junkies a top-notch race course, notably on the neck-to-neck start on the Sarenne glacier of the Pic Blanc nestled at an altitude of 3300 meters.The icing on the cake: all these riders who stay for the week are going to enjoy the biking trails of the Alpe d’Huez. They would benefit from refreshed trails and new sections still, if not more, enjoyable to ride after a big rebuilding of the Megavalanche and its Qualifications race courses. 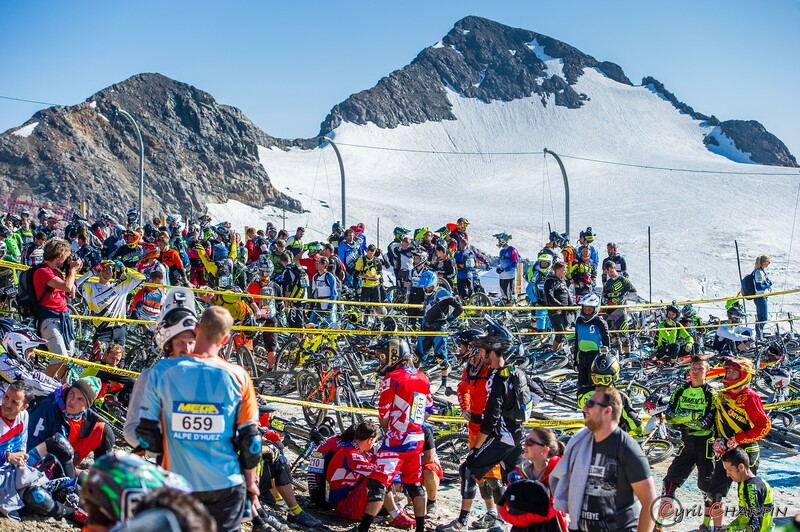 From the 3rd to 10th of July, this Megavalanche week is likely to be on the highlights of the international MTB calendar. The race formats remain the same with practice from Monday to Wednesday, official practice on Thursday, Qualifications on Friday in order to place each rider in its corresponding level group. 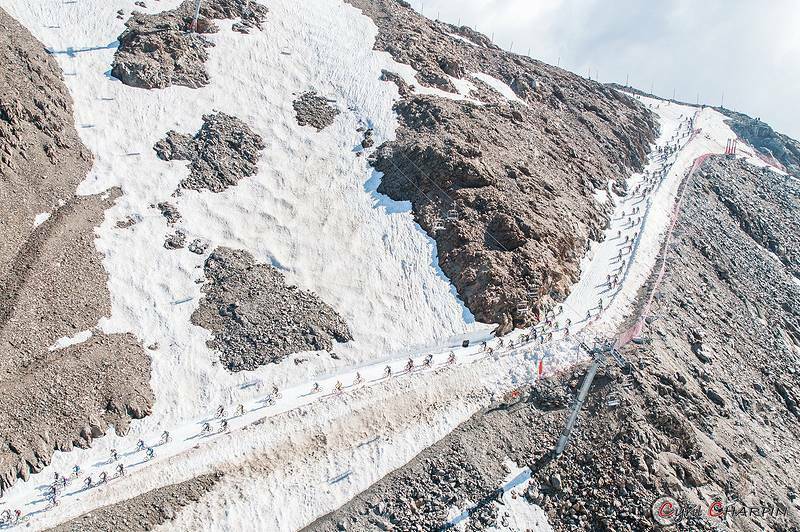 On Saturday, the Megavalanche Ladies will start in a stunning vibe, considering its was just preceded by the experimental E-Bike race part of the E-Bike serie by Moustache.Then, it will be time for the Challengers to race and Sunday will mark the start of the International Megavalanche race, where the best riders in the world will in their turn soar out of the start line on the glacier to swallow 2500 meters of negative elevation after a downhill sprint of nearly an hour for the best. Followed by the Amateurs race that will take the same path. Remy ABSALON, 4 times winner of the Megavalanche of the Alpe d’Huez (SCOTT SR Suntour Enduro Team). François BAILLY-MAITRE (BMC) winner of the Megavalanche of the Reunion Island in 2013. Dan ATHERTON (Trek Factory Racing). 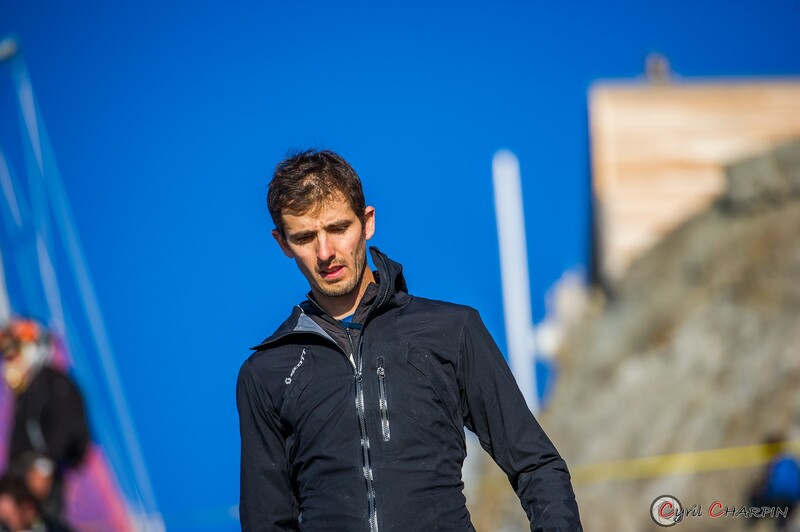 Yoann BARELLI (Giant Factory Off-road team), 3rd at the 2015 edition. Damien OTON (Devinci Global Racing team). Nicolas QUERE (Commencal Vallnord), 1st at the Maxiavalanche Vallnord 2016 and who have already been close from the win at the Megavalanche. The promising Spencer WRIGHT, who finish 3rd at the EWS of Whistler in 2015 in U21 category and 18th at the Trans-Provence 2016. The Spanish Iago GARAY (Santa Cruz). 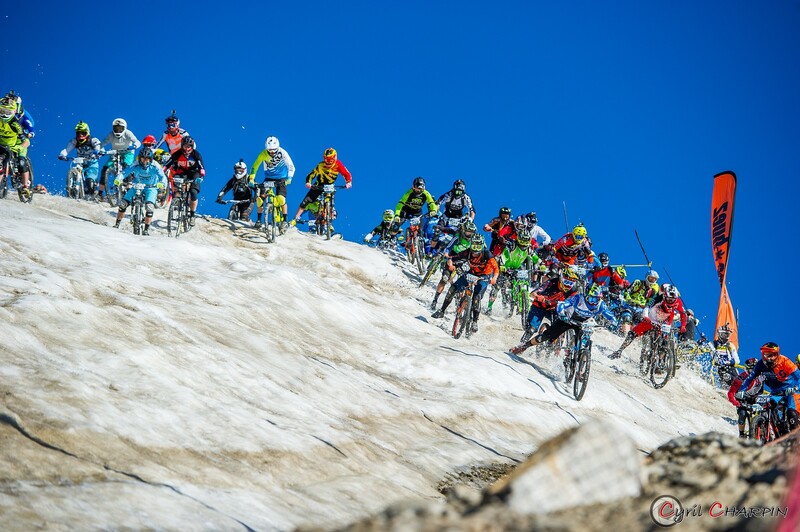 The Megavalanche week is still loyal to its spirit, open to the world bests but also at the same time to the amateurs. From now on, the new MTB family will also be showcased with the E-Bike serie by Moustache, not forgetting the youth that also have their own Megavalanche (MEGA KIDS), on Friday afternoon on a specific race course despite the skills and technical prowess that these youngsters are capable of, alternating between temerity and precision such as their elders.